Jeff is originally from a small farm town of about 2,500 in west-central Illinois. 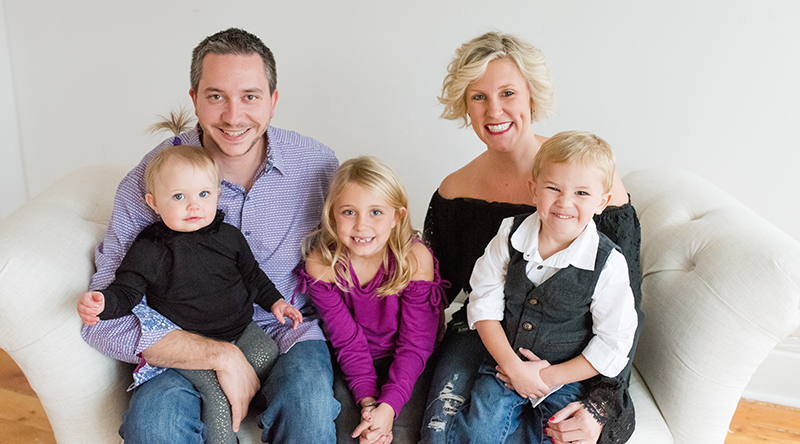 He and his wife Emily live in Urbandale with their two daughters Kamryn and Elysen and son Brasen. In his free time, he enjoys attending Iowa State sporting events such as football and basketball as well as playing golf.